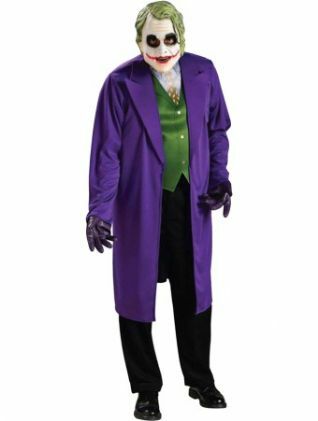 Official, licensed Joker costume from Batman. Mask and jacket with attached printed shirt, tie and waistcoat. 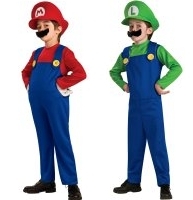 Trousers and gloves are not included in the pack.